Within us all lies a hero. The limited edition Capeland Shelby® Cobra 1963 “Spirit of Competition” collection continually reminds us of our potential, a celebration of raising the bar. 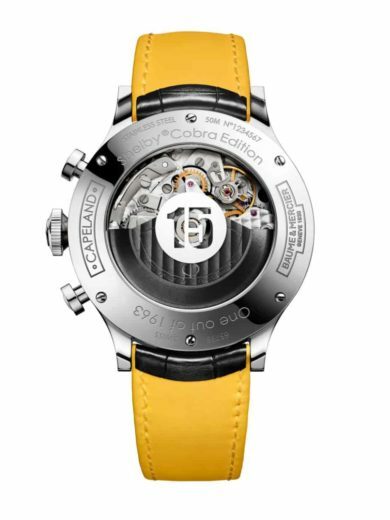 Competition, passion, success, endurance and teamwork are at the heart of this tremendous watch inspired by the legendary Cobra race car. 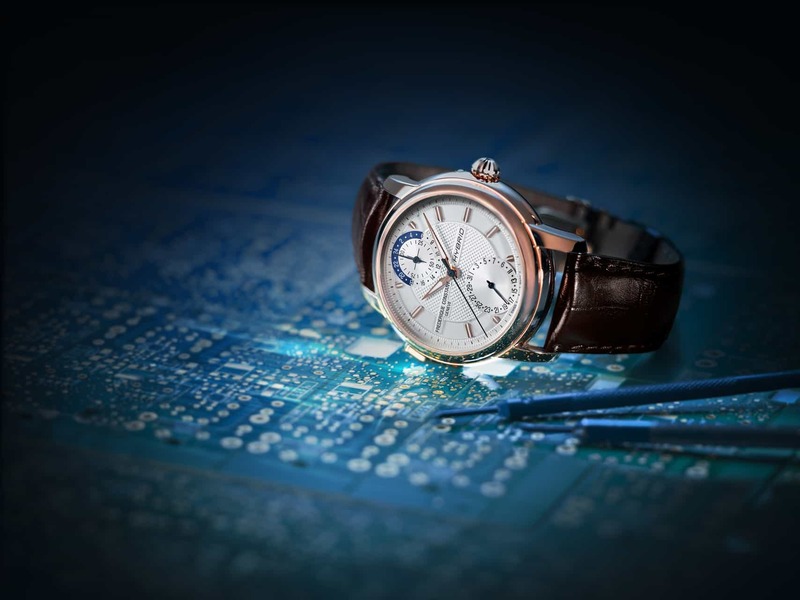 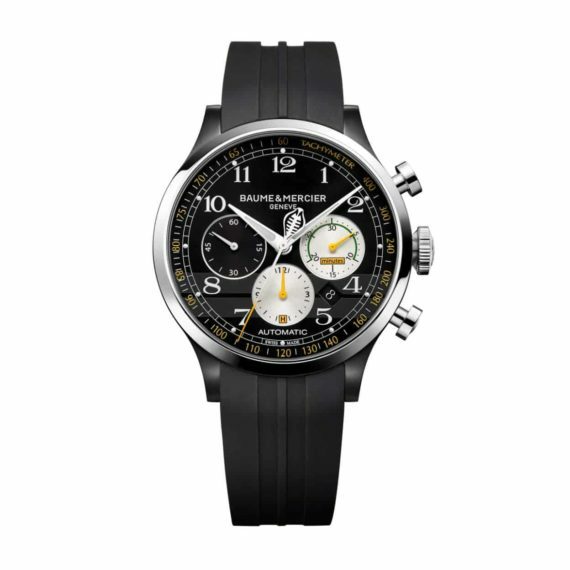 A new version of this beautifully designed chronograph is here, tying the values that have shaped its history to the wrist of its wearer. 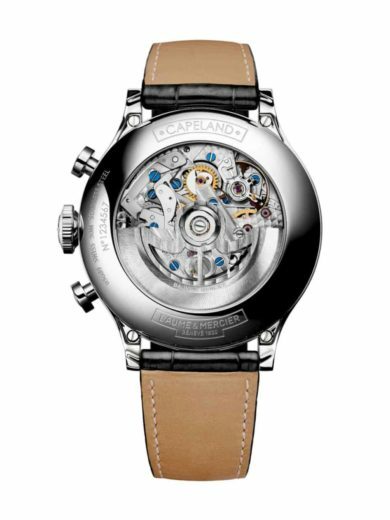 Determination, boldness and courage lead Cobra drivers to victory and today, the Capeland Shelby® Cobra 1963 collection carries with it the greatest moments in automotive history. 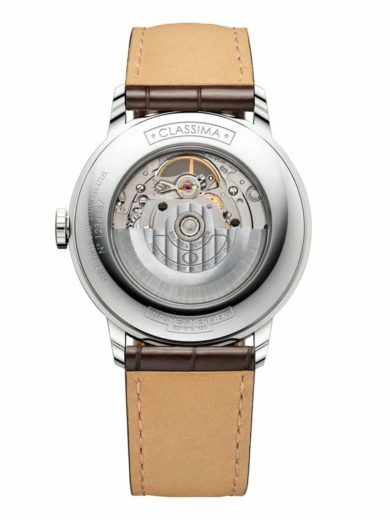 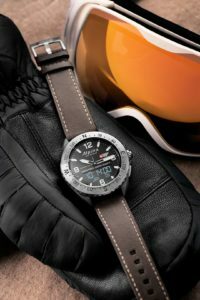 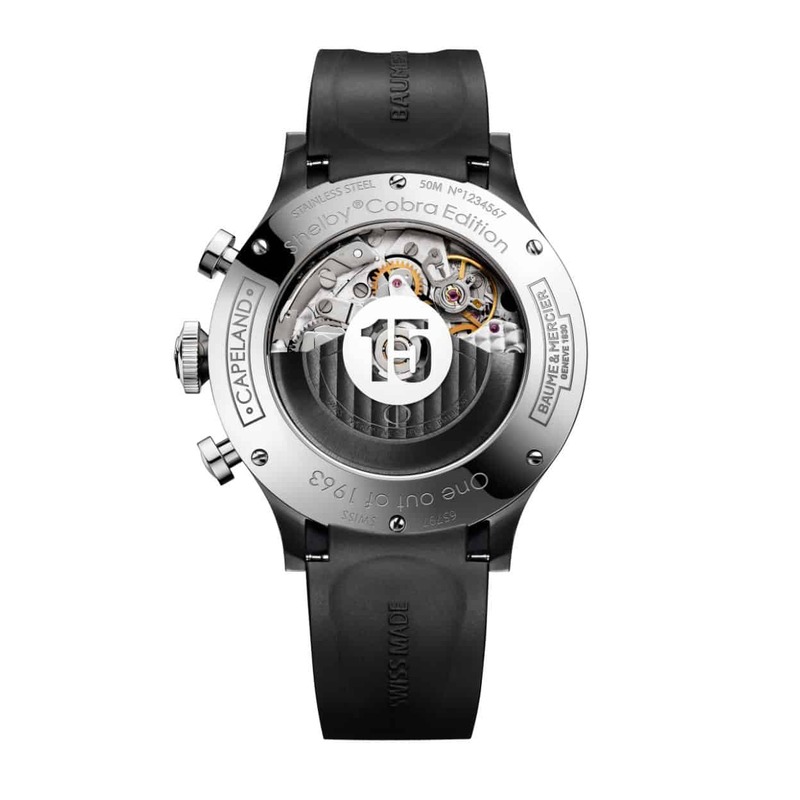 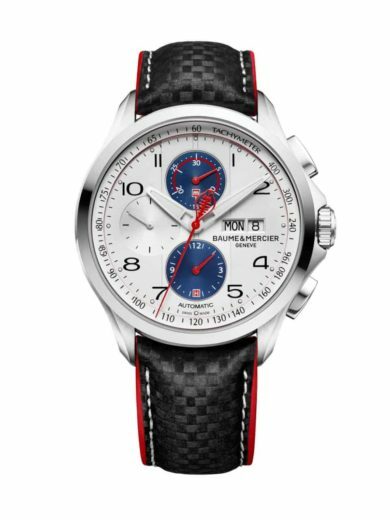 For the men who choose it, the watch opens the doors to a genuine legend, celebrating the spirit of motor racing, revealing in us all the makings of an all-time champion. 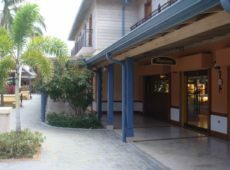 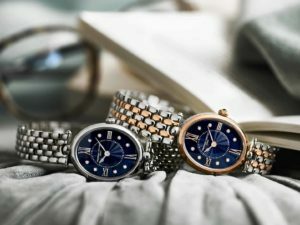 SKU: 03-04574. 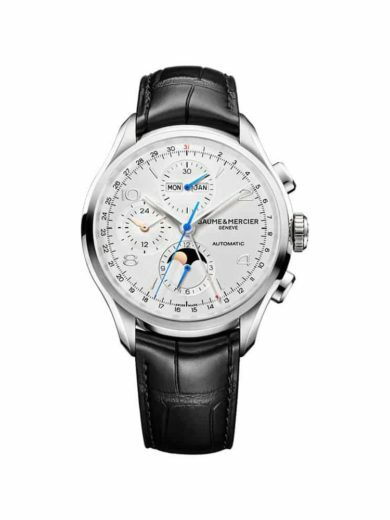 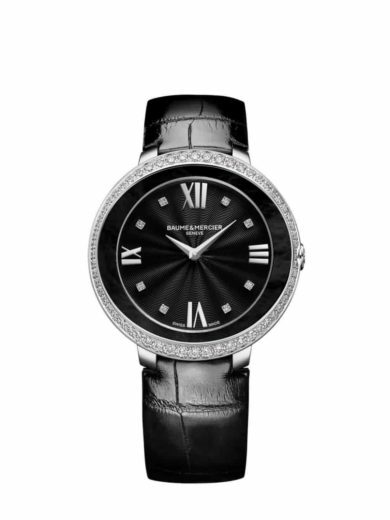 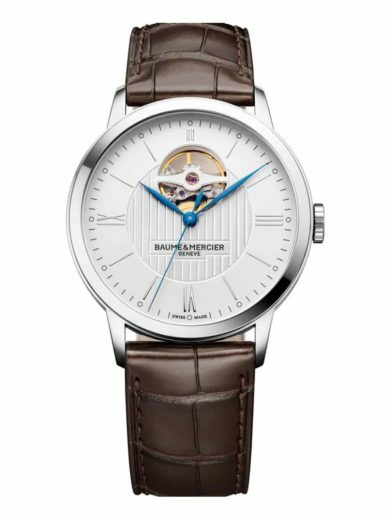 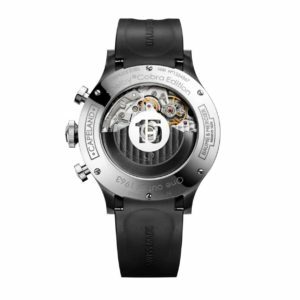 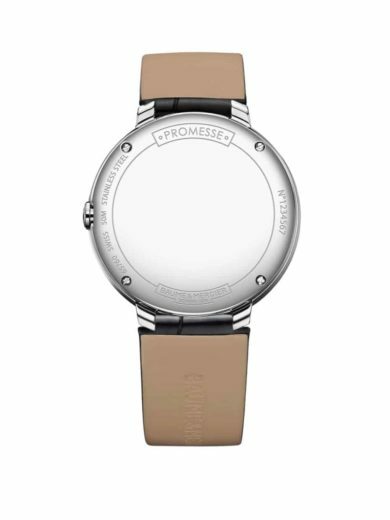 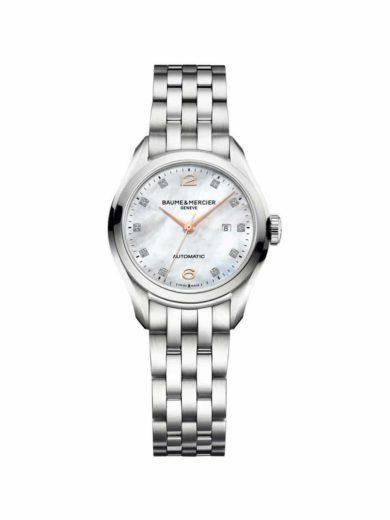 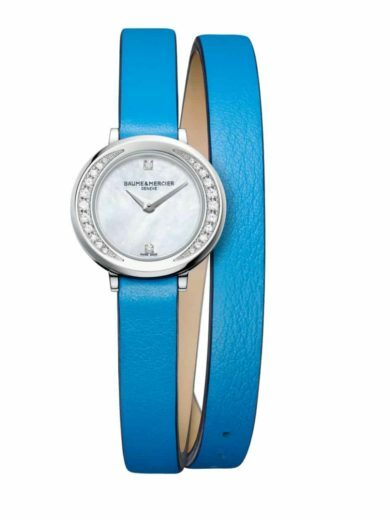 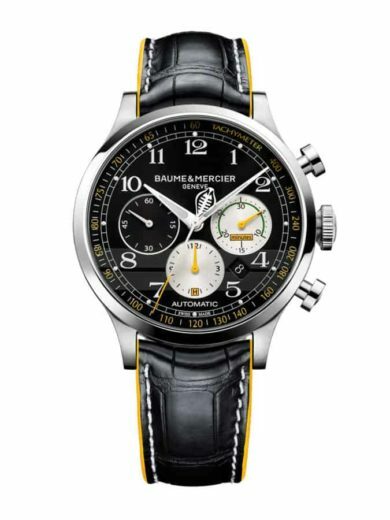 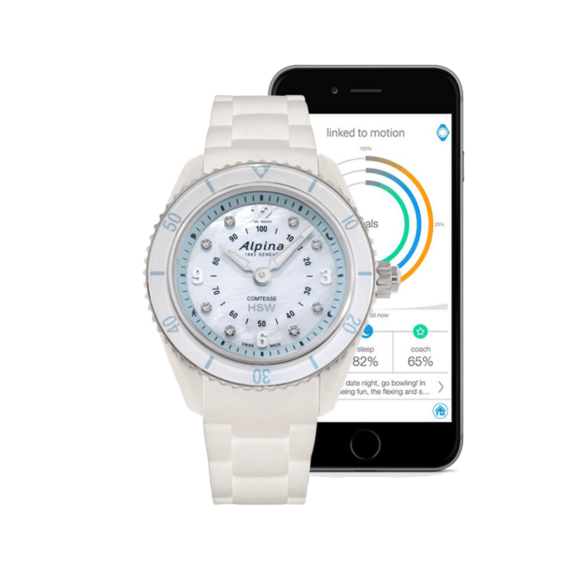 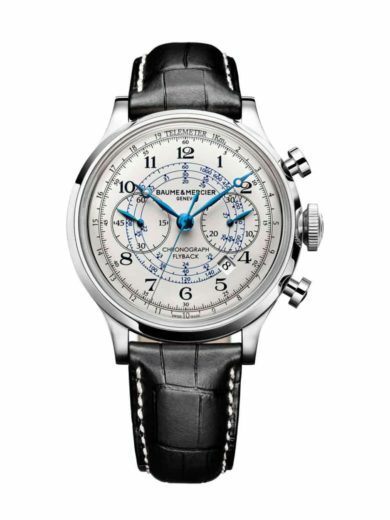 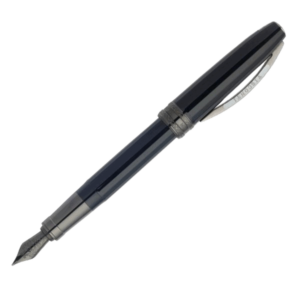 Availability: Call for Availability Size: N/A Category: Baume Mercier.